In research writing, plagiarism is the most unethical and the most widely recognized ethical lapse. Critical and informative use and acknowledgement of other people’s work, where it is relevant to your work, is an essential and desirable part of any project and report. Plagiarism is the use, without adequate acknowledgement, of the intellectual work of another person. It is the most unethical writing practice. Web materials are notoriously unreliable, may be inaccurate, only available for a short time, and there is generally no measure of accountability, therefore, avoid web references as much as possible. All you have to do is paste your content that you want to check for plagiarism and click on the Check Plagiarism button. Now let our most-efficient online scan tool handle the rest for you. When you paste your content into the input box, our tool will parse your full article into small sentences of 7-10 words. We try to provide you with the best anti-plagiarism report for your content. The Online re-writer while giving an original content, can alter content grammar, spelling and writing style. 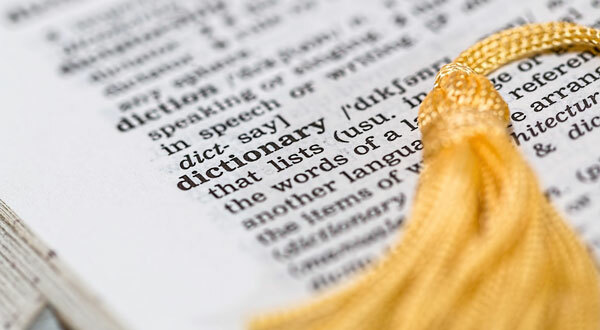 Before you publish your article, be sure to check grammar mistakes first. Generate reposts with our anti-plagiarism tool and share it with your friends and colleagues. Any article you check with our anti-plagiarism tool is 100% Safe & Secure. We do not save your content. Check Plagiarism by directly uploading .DOC / .TXT / DOCX / .PDF files - Coming soon! Compare full text with any matched sources. You can also compare each sentence separately. Copying directly from another source without presenting it as a quote and providing a reference. Using ideas from another source without providing a reference. Using too many words from another source without paraphrasing. Submitting someone else’s work or ideas as your own. Our services and programmes cut across all areas of research; for all kinds and sizes of organizations and for different budget sizes. Copyright © 2018. 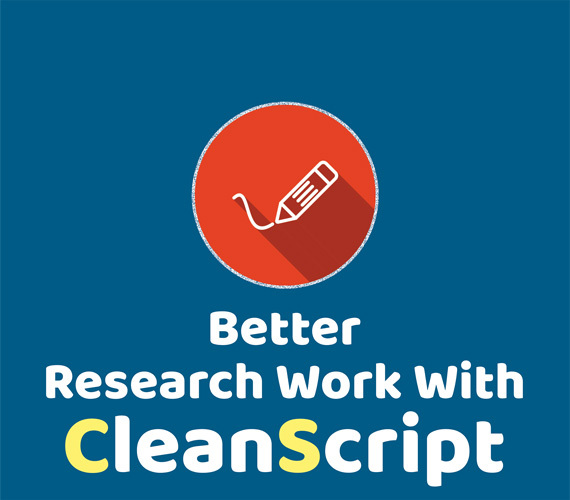 CleanScript - BN 2462176. All Rights Reserved.